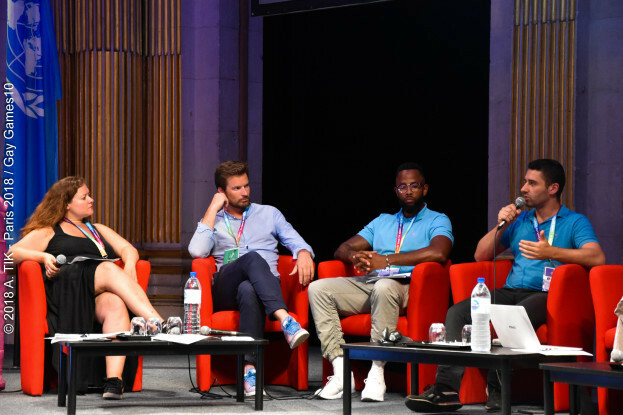 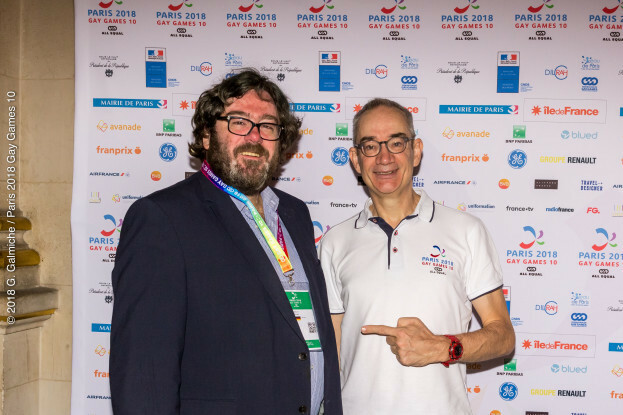 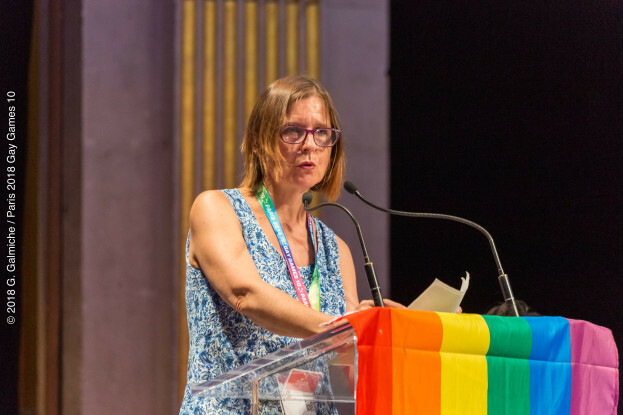 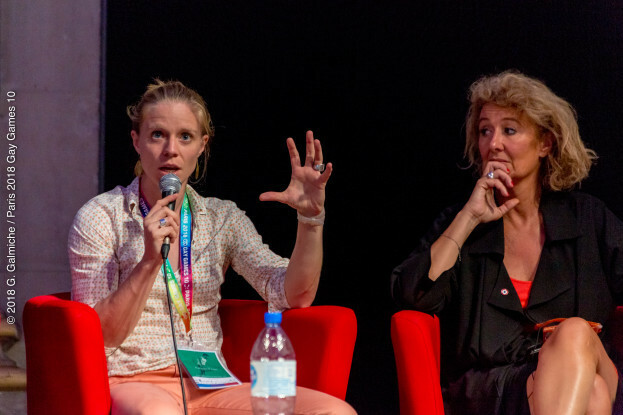 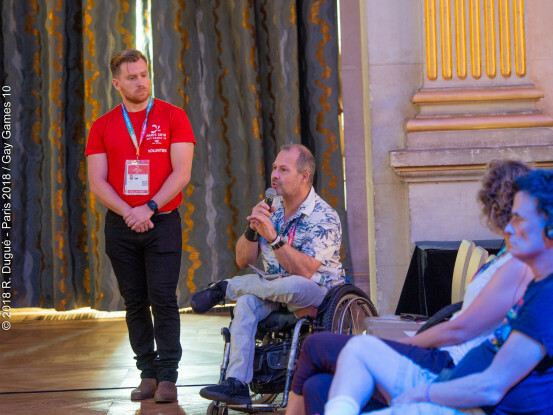 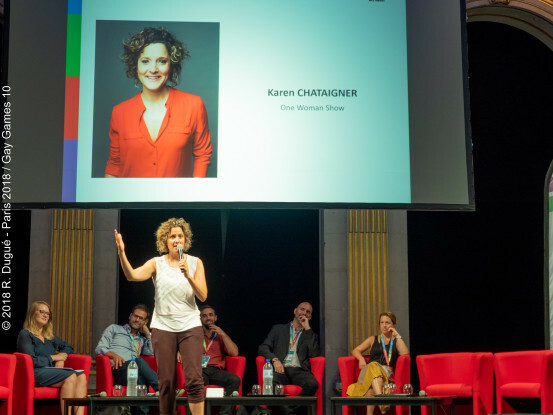 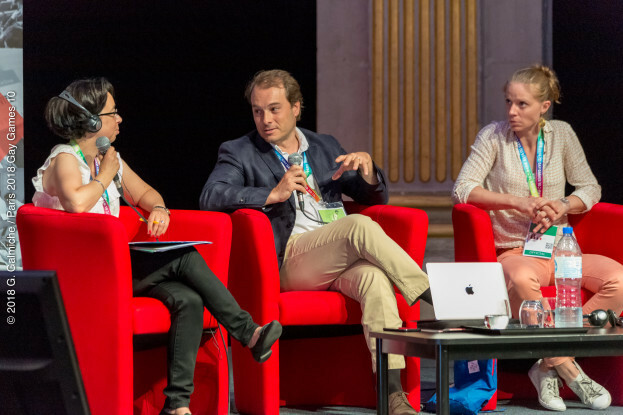 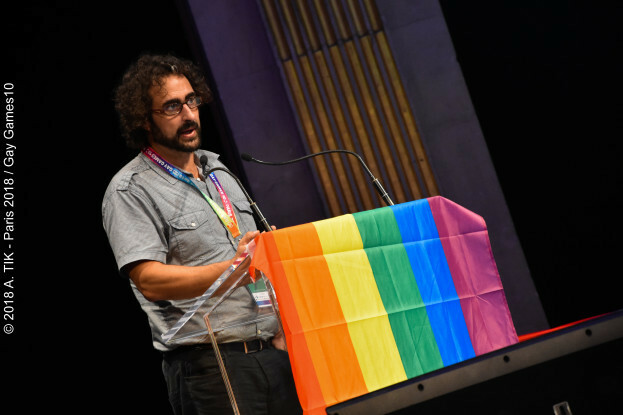 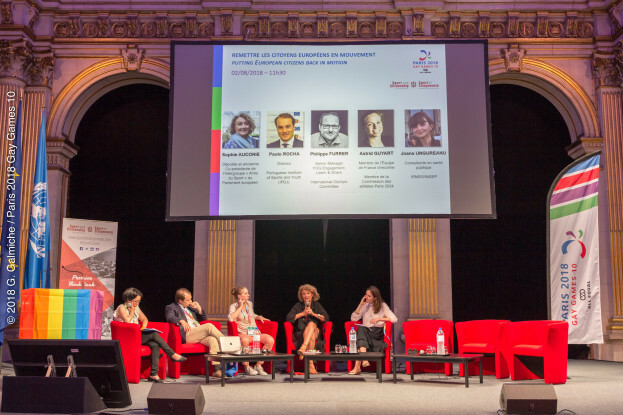 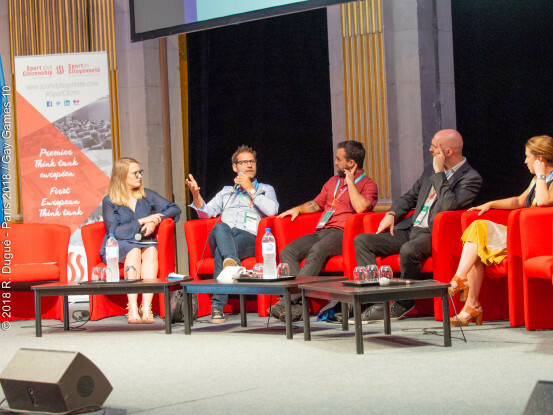 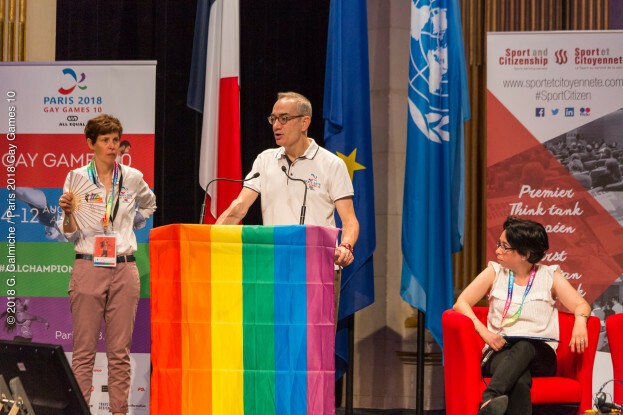 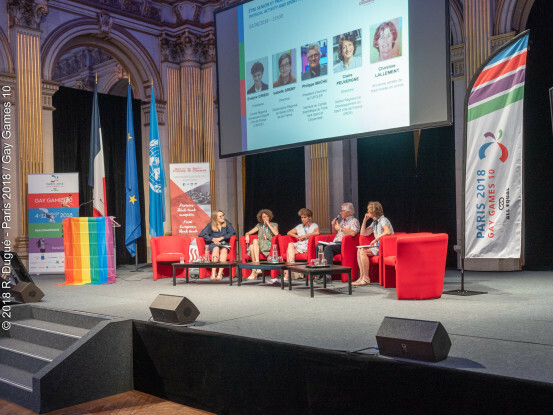 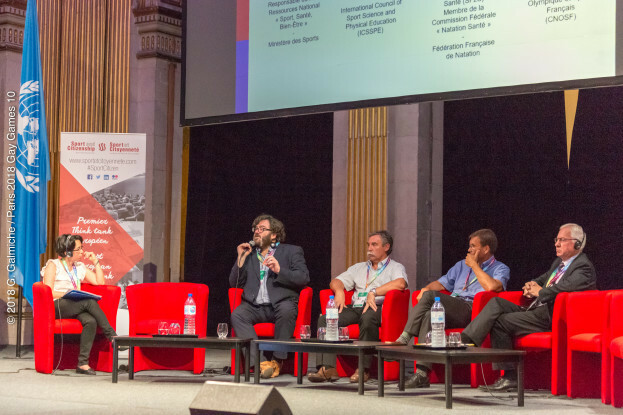 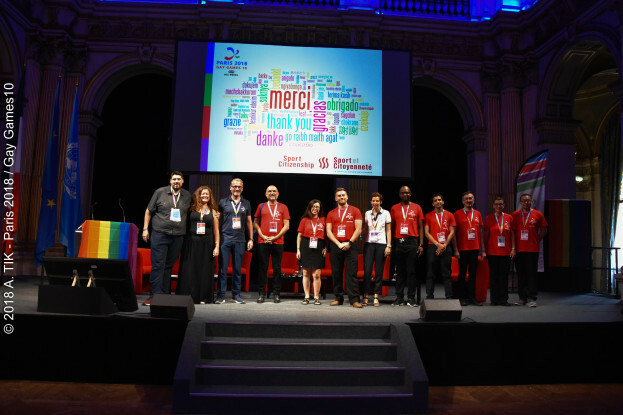 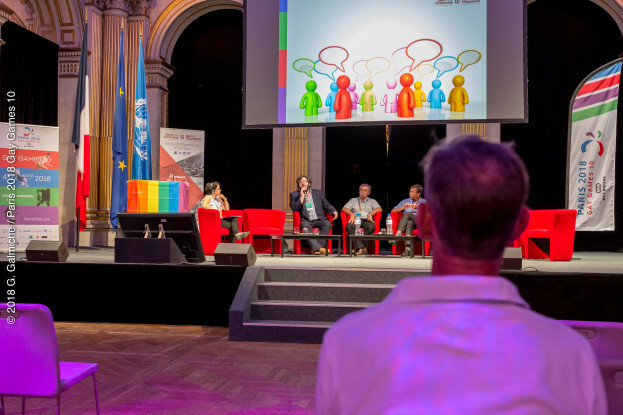 From Wednesday 1 August to Friday 3 August 2018, PARIS 2018 GAY GAMES 10 and the Think Tank Sport & Citizenship proposed a cycle of international academic conferences (in French and English) about sport and diversity to fight discriminations. 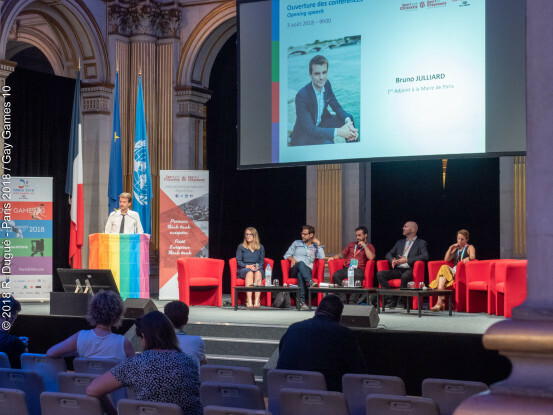 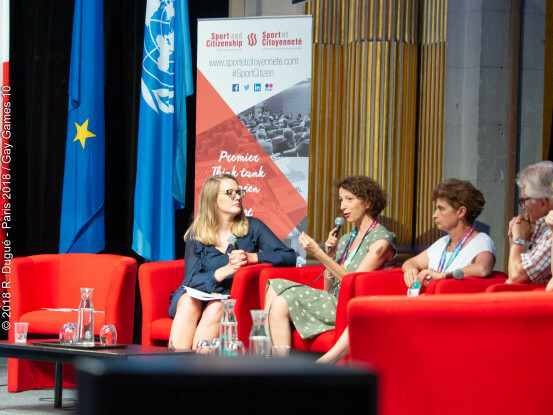 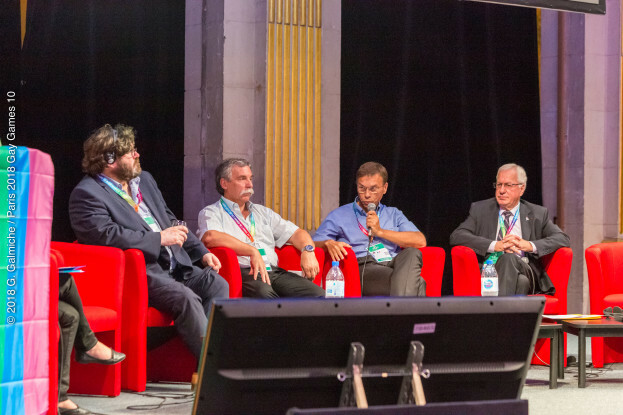 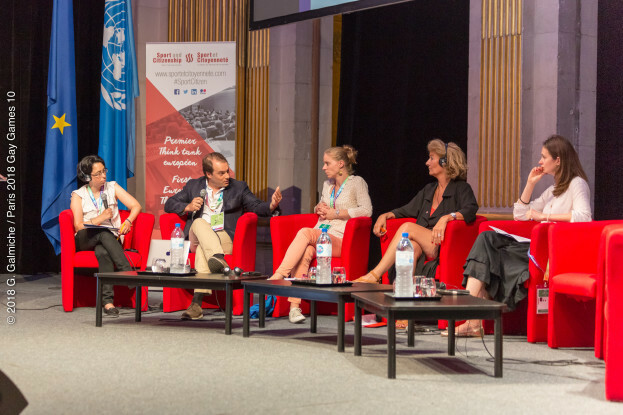 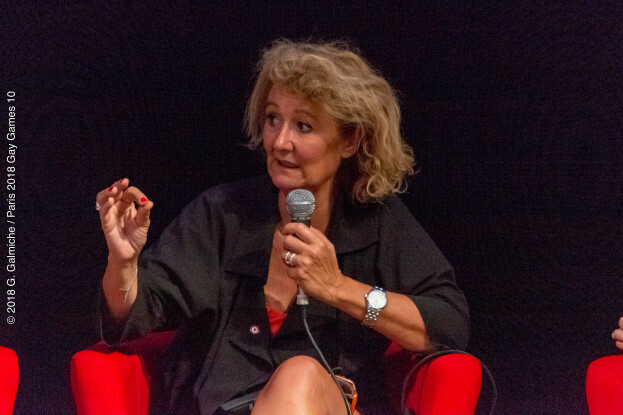 The three days were held at the Salons of City Hall of Paris. 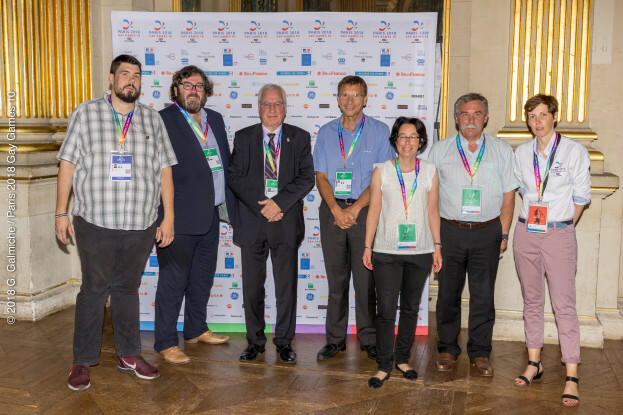 They brought researchers (sociologists, doctors, specialists), activists and practitioners as well as representatives of public institutions and the Olympic or national sports movement. 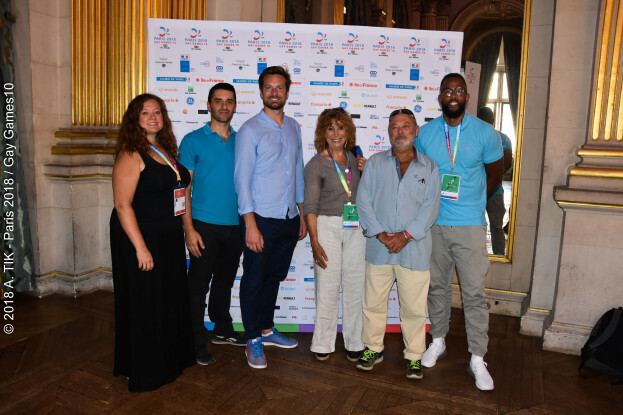 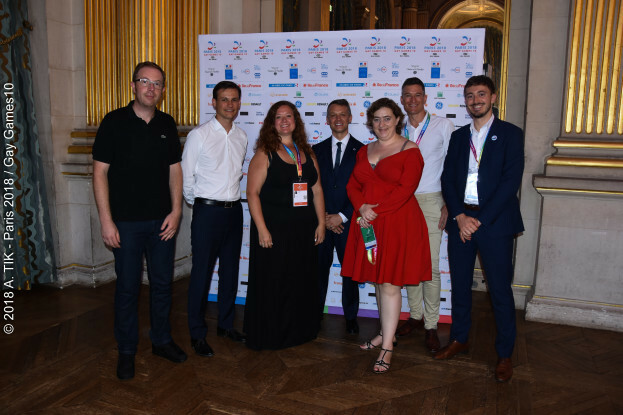 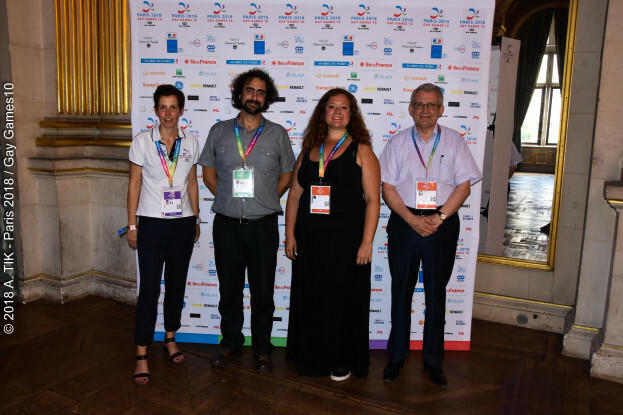 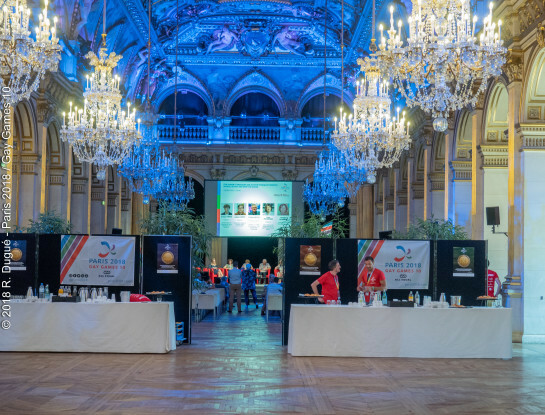 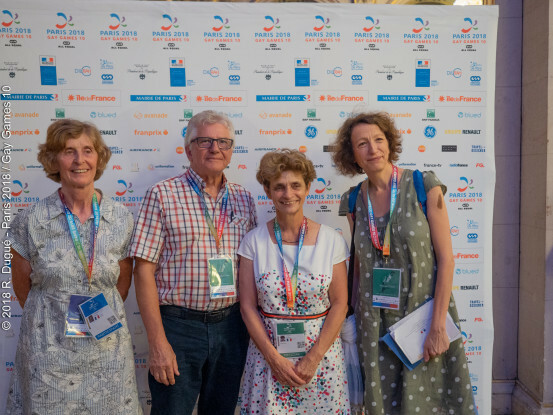 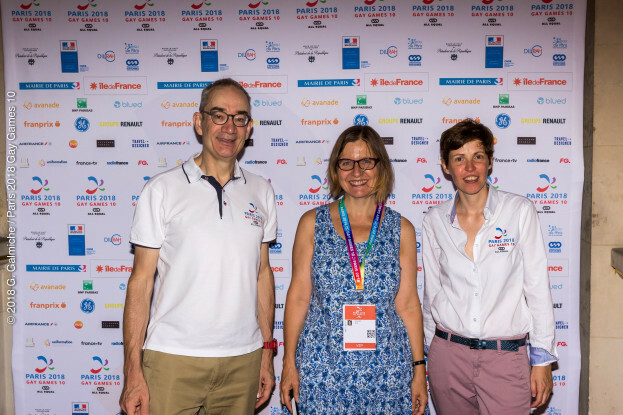 Among participants are the French Union of Secular Works of Physical Education (UFOLEP), The French LGBT Sport Federation, Sport for all Federation, Inter-LGBT, National Antidoping Agency etc. 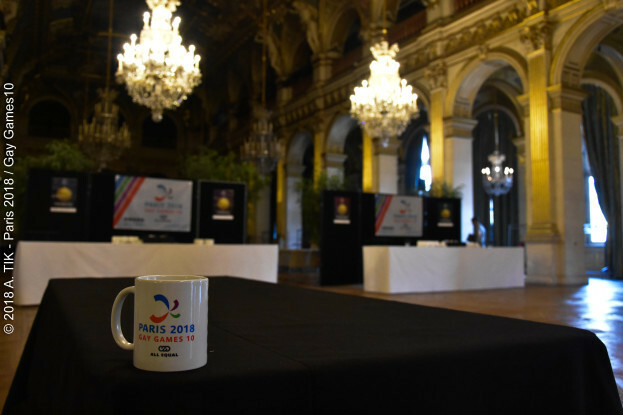 The three days were used to validate a text of conclusions published under the name of Call of PARIS 2018 for sport for all. 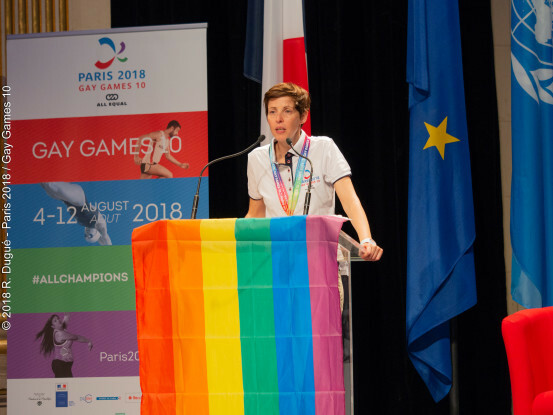 These findings include 18 specific proposals made public in January during the GAY GAMES 10 closing press conference. 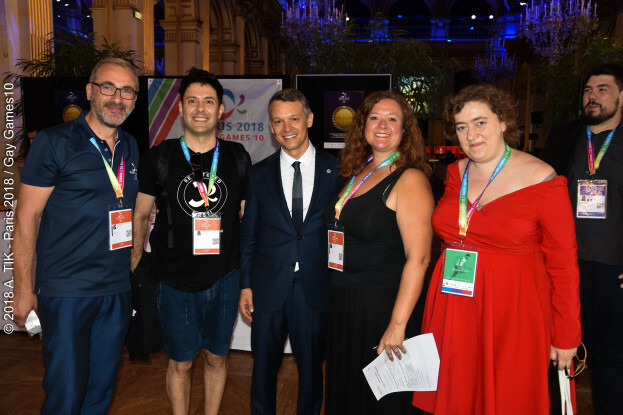 It is a legacy of GAY GAMES 10 for the benefit of the whole sports movement. 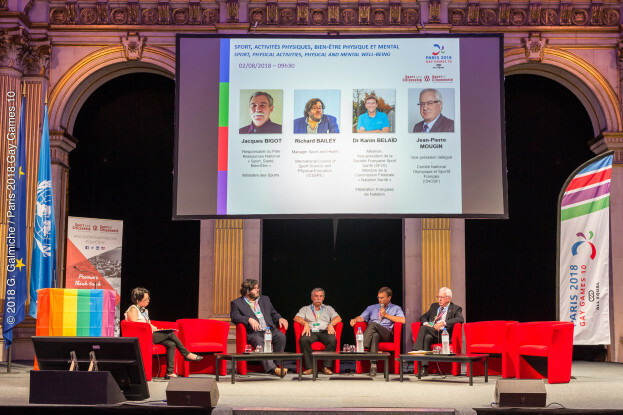 Therapeutic physical activities: sport as medicine? 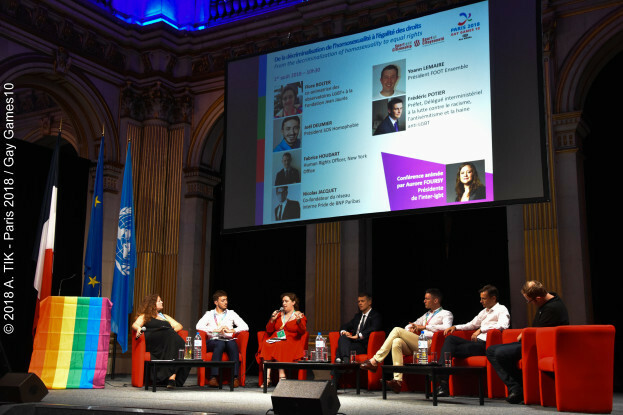 Sport of tomorrow: diversity as horizon?